When Camie shared her whimsical plus size maternity photo shoot images I felt like I had been transported to a magical fairytale. 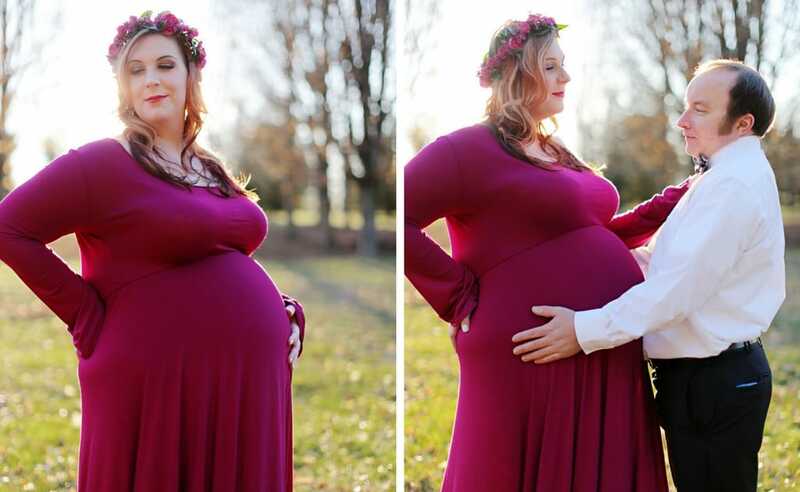 Her photos are the perfect example of why moms-to-be of all sizes should have maternity photos taken! We’ve seen all kinds of plus size maternity photo shoots here on the blog. My favorites include; pinup, romantic, purple beauty, and self-portrait. Think outside the box and don’t miss out on this special opportunity to capture this moment in time that will be over before you realize it. Now let’s hear from Camie and see these whimsical plus size maternity photos. I have tried to cherish every moment of this pregnancy. Since I have PCOS and didn’t think this would ever happen for me. I was a little apprehensive about maternity pictures because I don’t have a traditional body to begin with. However, I was a plus-sized pole dancer before I got pregnant, and I loved being able to inspire others. I encouraged people not to limit themselves. Especially to my plus-sized sisters, I wanted them to know, “Don’t let your size be your limitation.” In as much, “D” belly or “B” belly, I still wanted to celebrate my ability to create and carry life. I was thrilled that my extremely talented sister Julie was able to take maternity pictures. Julie has experience photographing women of all shapes and sizes and capturing their beauty. There was so much love and excitement, sharing this intimate experience with my sister, her children, and my boyfriend. I had also treated myself by finding the perfect dress, taking steps to individualize the dress, and having a friend do my hair and makeup. 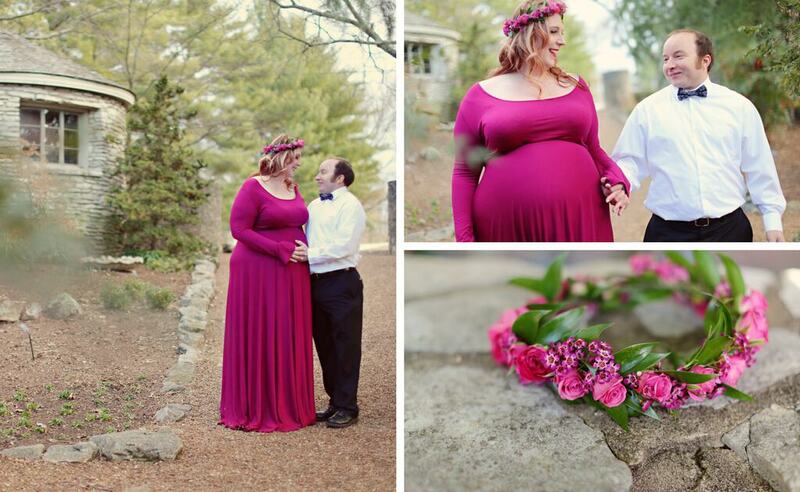 These whimsical plus size maternity photos were taken at Knoxville Botanical Gardens and Arboretum in Knoxville, Tennessee. I absolutely knew I would be in love with the results! I continue to be amazed by what my body can do. As I’ve said, especially if you’re plus-sized and wondering if you should get maternity pictures done, don’t let your size be your limitation! P.S. 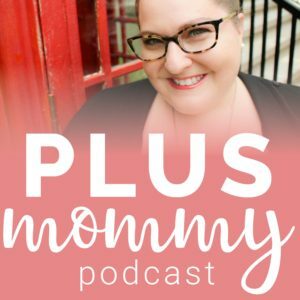 – Plus Mommy gave me some great fashion tips and tricks to emphasize my bump! 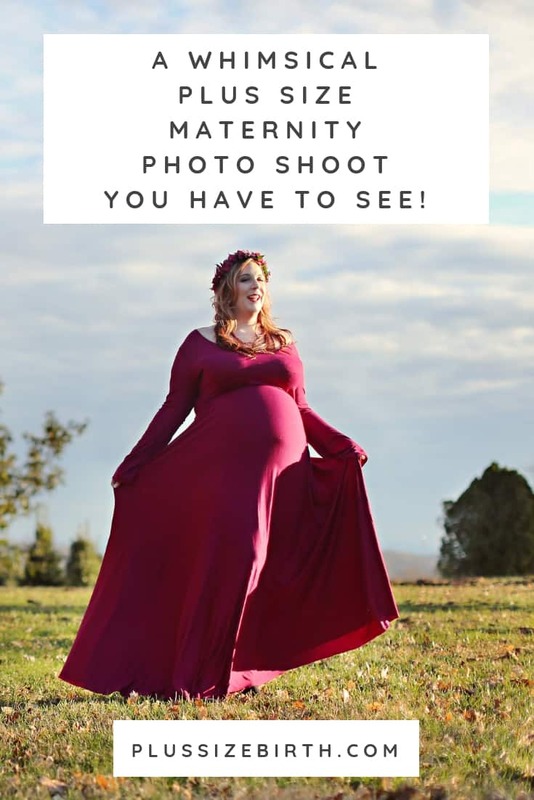 Click on the images below to learn more about each item for your own plus size photo shoot be it maternity or for a fun family photo shoot!